You might think you know the maraschino cherry, but in all likelihood, you know only a neon red, sticky shadow of the real thing. While the maraschinos that frequent most sundaes and Shirley Temples today are certainly sweet, they lack the rich amaretto flavor, nearly black hue, and century-old history of the real thing: the Luxardo maraschino cherry. Meanwhile, in the United States, a horticulturalist by the name of Ernest Wiegand figured out how to re-create the taste of the Luxardo cherry. This version, however, used American Royal Anne cherries bathed in brine, calcium salts, almond flavoring, and red dye. Though delightfully sweet, they taste nothing like the Luxardo variety. During World War II, the Luxardo distillery and its cherries nearly disappeared. 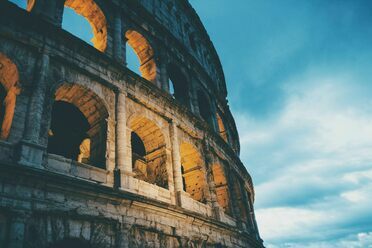 But one family member, Giorgio Luxardo, was allegedly able to flee to northern Italy with a sapling of a Marasca cherry tree and his family’s recipes. 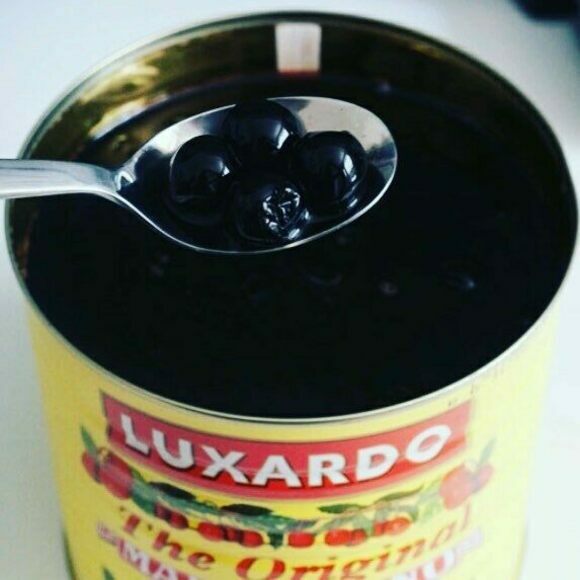 Luxardo’s maraschino cherries have since lived on and are still sold by the company. So if you’re lucky enough to cherry-pick the stone fruit to top your sundae, there’s really no competition: In a cocktail, on a bed of whipped cream, or eaten as a simple snack of their own, no other cherry can be pitted against Luxardo’s original maraschino. The Luxardo distillery is now based in Torreglia, a municipality about a 28-mile drive from Venice. You can visit its shop and purchase liqueurs and maraschino cherries. Its hours are 9:00 a.m. to 12:30 p.m. and 3:30 p.m. to 7:00 p.m. This fizzy, tropical drink has ancient roots in Mexico.